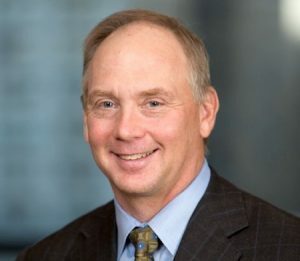 World's largest mining and construction equipment maker Caterpillar (NYSE:CAT) announced Tuesday that its chief financial officer Brad Halverson would retire in early 2018, after spending nearly three decades with company. Halverson, who joined the Peoria, Illinois-based company in 1988 as an accountant, has also served as CAT’s group president since January 2013. The machinery maker said it would launch an external search to fill the CFO position. 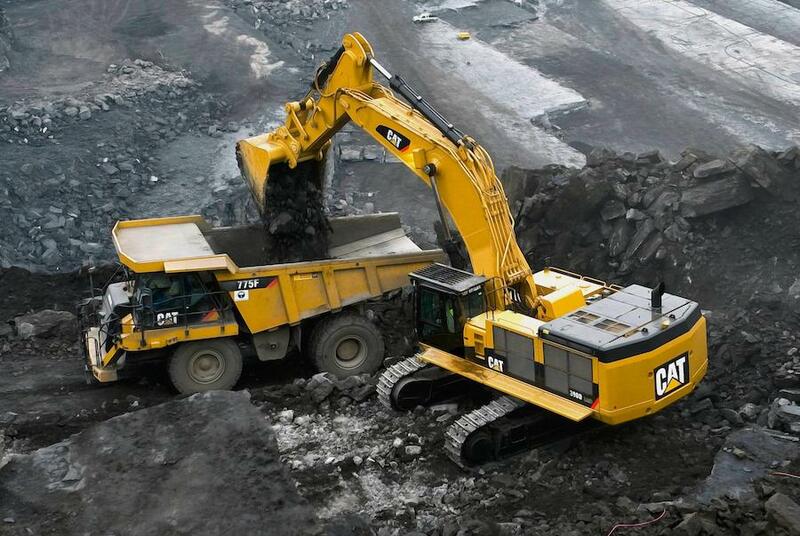 Halverson’s departure comes as the company is in the midst of dealing with an Internal Revenue Service investigation related to profits earned by a Swiss parts subsidiary, Caterpillar SARL, or CSARL. A 2014 report by US Senate Democratic staff said that Caterpillar had avoided paying $2.4 billion in US taxes between 2000 and 2012 by shifting more than $8 billion in profits to the Geneva–based affiliate. The document also said CAT paid PricewaterhouseCoopers $55 million to develop the tax strategy under which it had transferred the rights to profits from its parts business to CSARL, even though no employees or business activities were actually moved to Switzerland. Shares in the company were slightly down, trading -0.76% lower in New York at $113.08 around 1:54PM local time.